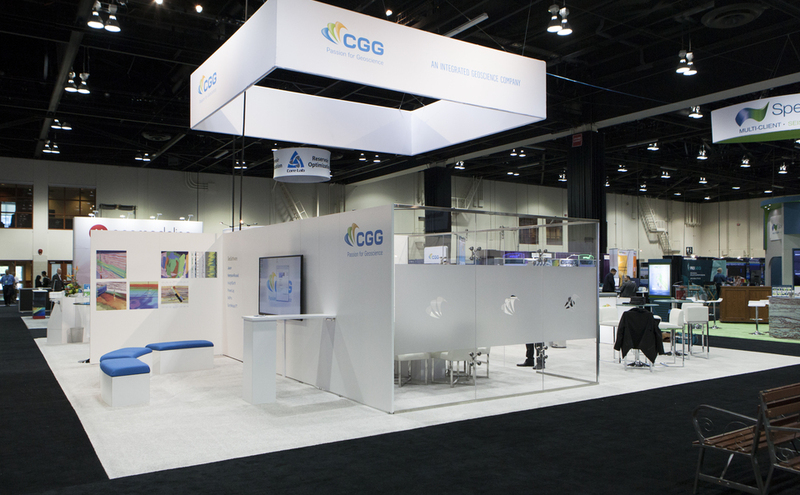 Calgary, Edmonton, and Alberta's source for innovative, high quality trade show displays, trade show booths, trade show exhibits, and banner stands. 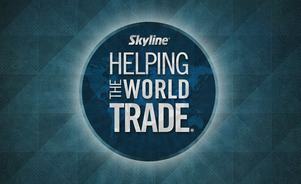 Skyline Exhibits Alberta have been in the trade show industry for more than 15 years. 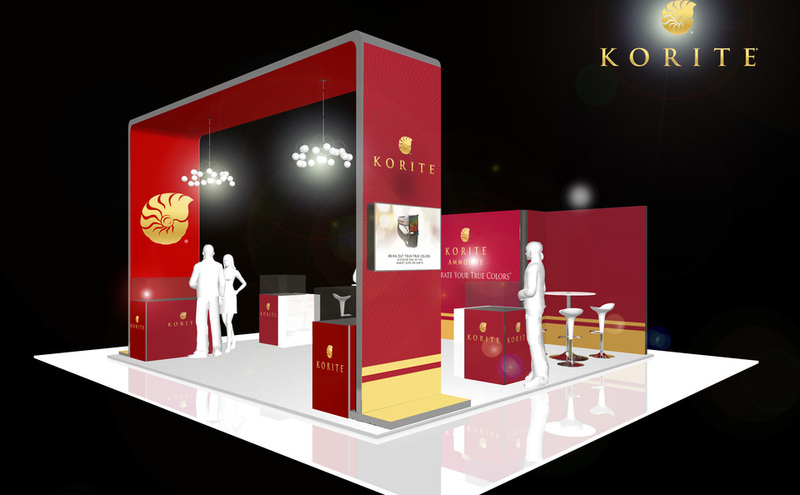 Our team`s focus is making our clients trade show experience easy from start to finish. 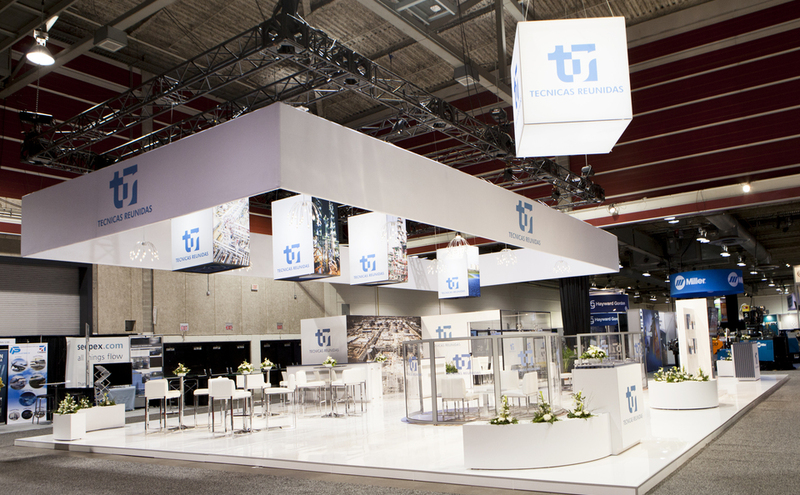 We take pride in our customer service and work alongside our clients throughout the design and build process. 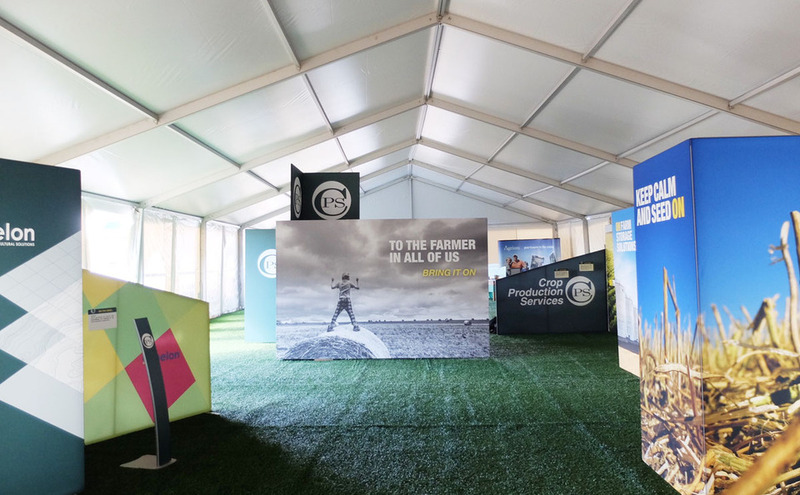 Providing our clients with unique branding experiences that maximize impact & ROI through quality and cost effective displays, timely and professional installation and dismantle services, and effective asset management; all with attention to detail. 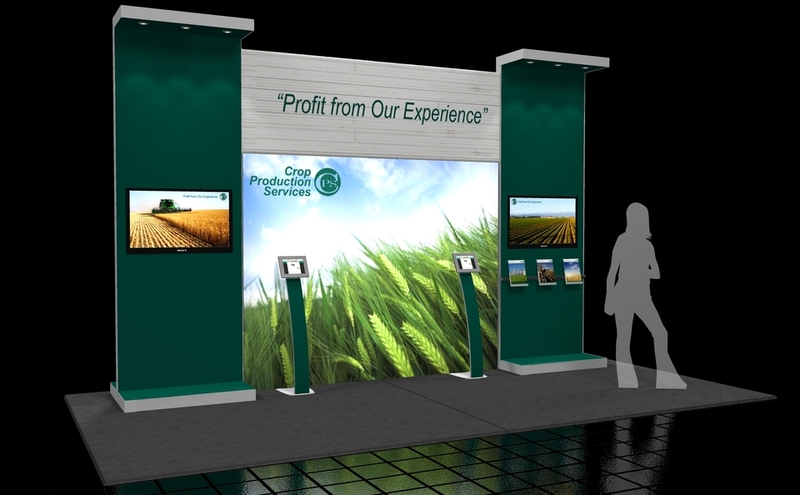 If you have an idea for a banner stand or a large custom exhibit, our design team will work alongside with you to give you the best design for your show. 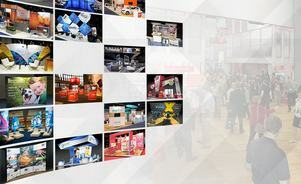 Click for more information on our design and graphics or come to our Calgary showroom. 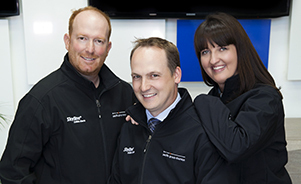 For more information about Skyline Alberta's products and services, simply fill in the contact form and one of our friendly staff will get in contact with you. You can also find our number and address if you prefer to speak to someone in person or visit our show room.